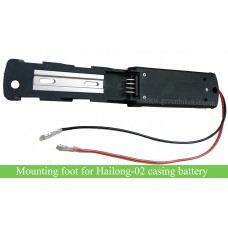 ebike frame battery mouting foot. This mounting is suitable for our downtube casing battery(DA-5C). 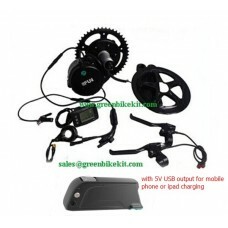 The price is only for the mouting, not including the battery case. 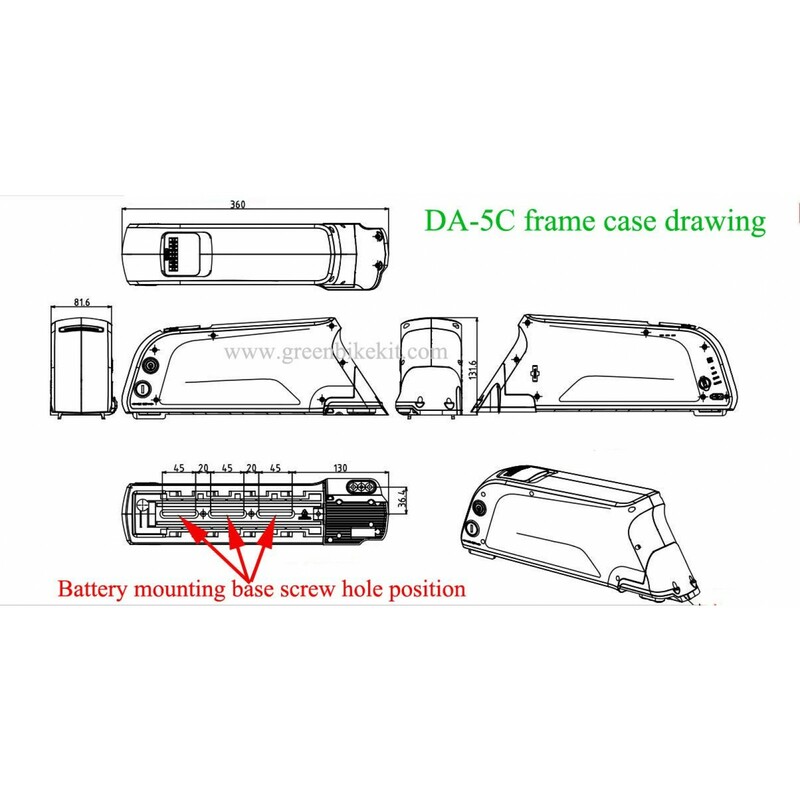 We will solder the power connector before shipment if you also add the power connector with the frame battery attachment. 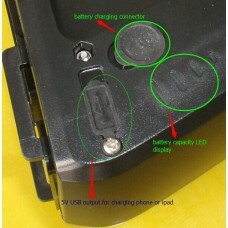 The default discharging connector of the mountin is 2P original plug, please note. If you need 5P plug for larger current, please email us after placing the order. 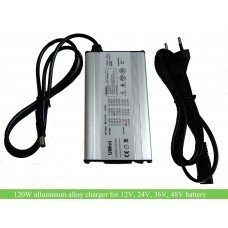 E-bike battery mouting for frame/shark battery. 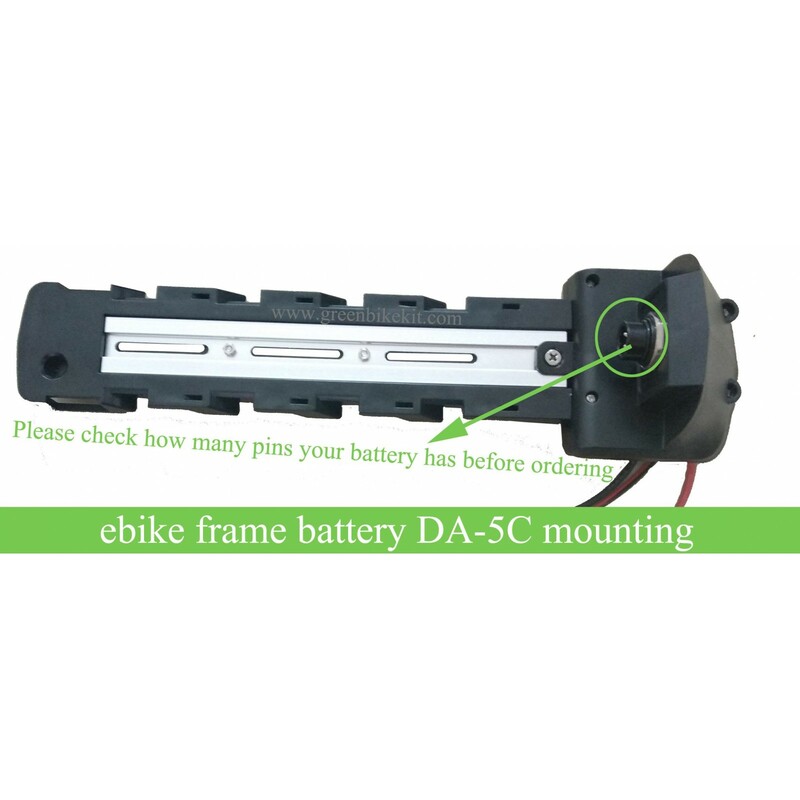 Review "ebike downtube/frame/shark battery fixing base/mounting foot(DA-5C)"